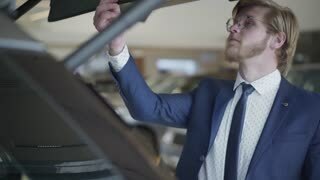 Search Results for "man car"
Handsome bearded man in passenger compartment of the new car. Successful man examines new auto. 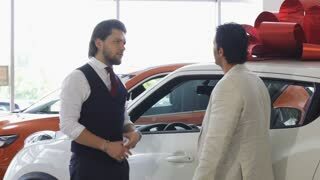 Car dealership. Multi ethnic couple on the background of a broken vehicle standing on the side of the road. Handsome asian man holding thumb up to catch a car. Man trying to stop a car on a road. 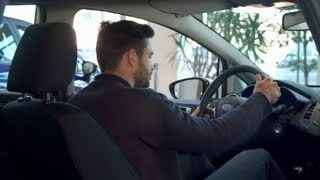 Person typing on smartphone while driving car. Low angle wide shot of man in car typing message while driving car. Dangerous action.